Did you know fifty-four percent of adults drink coffee every day? On average three cups a day are consumed before breakfast or between meals. During this time people may be on the way to their office or looking to coffee to help boost energy. We believe coffee can also help improve interoffice conversations among people we see everyday. Here are a few positive ways coffee can help impact your office environment. Coffee can help encourage openness. 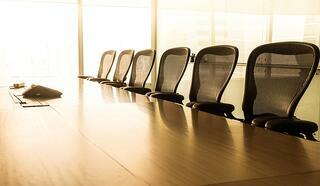 Do your folks feel comfortable speaking up in meetings? It may be difficult for some to share thoughts in front of a crowd of their coworkers and colleagues. A study proves many feel embarrassed or nervous to be singled out. While at least 20 percent of the population fear public speaking even if just in front of a few coworkers. Inviting someone to express thoughts over coffee may help some feel comfortable opening up. Coffee or Tea? You Decide. Folks love to have their warm "java bean cup of joe" brewed to perfection. There are those who enjoy drinking coffee anytime and others prefer tea. 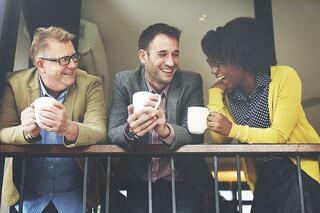 Taking a warm sip of either coffee or tea could help a group have better conversations. Research has proven just holding a hot drink can make you perceive others as warm and be more friendly. Leave the conference room and have coffee. Ineffective meetings can lower productivity. How many times have you walked into a conference room and thought, oh no... this is going to be a waste of time? A survey found professionals ranked meetings as a number one office productivity killer. 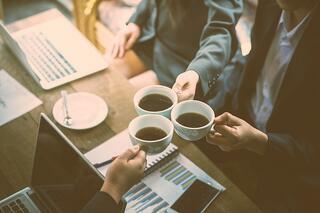 A working conversation over coffee about a simple topic may help. Coffee is a conversation starter. Want to make coffee conversations normal in your office? Start with a great selection of coffee and a user friendly coffee machine. Not sure how to have a normal conversation in the office without talking about work? Here are a few ways coffee can help start the conversation. So, how do you like your coffee? Strong, creamy, sweet, bold and the list goes on. What are your favorite flavors? I love hazelnut, french vanilla, mocha... the options are endless. Do you mix flavors half and half at times? Yes, I'll drink half hot chocolate and half coffee or I'll combine french vanilla and mocha. Their mixology method may surprise you. If you’re not serving coffee in your office or you’d like to improve your coffee selection we can help! 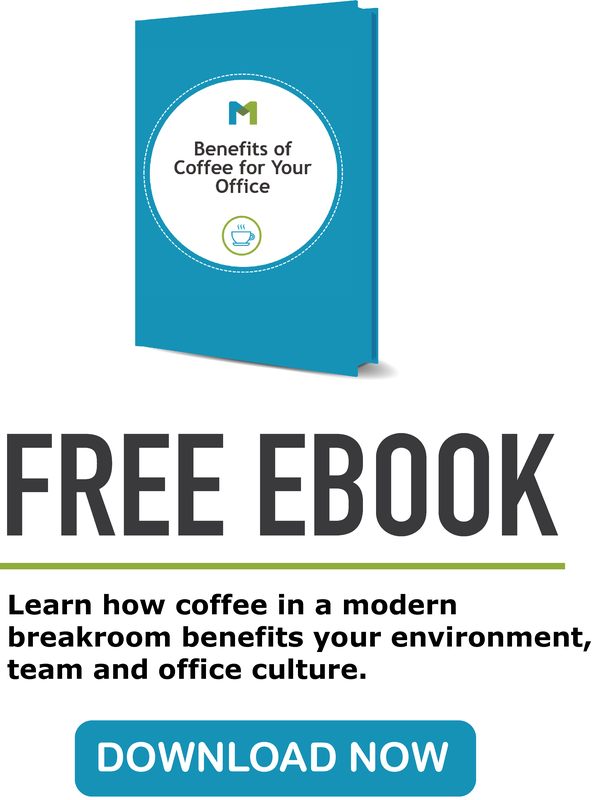 Start having conversations over coffee and see how coffee can benefit your office today. Do you know other ways coffee can impact an office environment? Please share in the comments below. “Good communication is as stimulating as black coffee, and just as hard to sleep after.” - Ann Morrow Lindbergh, journalist, author and aviation pioneer.